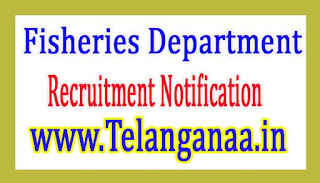 Fisheries Department invites applications for the post of 02 Vehicle Driver. Apply Before 31 January 2017. Educational Qualification - Candidates Must possess a light transport vehicle driving licence with experience for a period of not less than three years as Driver and Must have put in service for a period of not less than one year in any of the automobile workshops in attending to minor repairs. 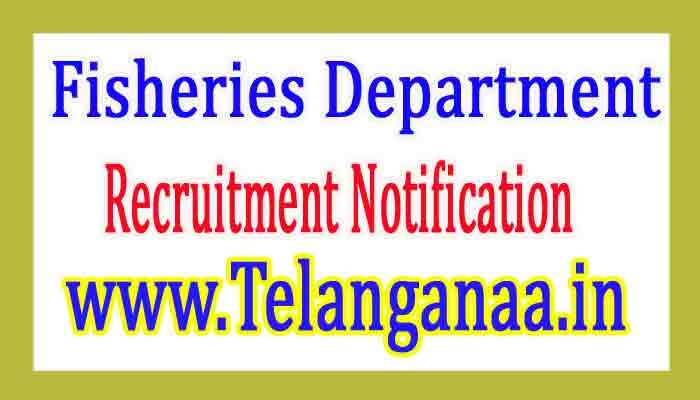 How to Apply - Interested candidates may Apply in prescribed application form along with relevant enclosures/ documents duly self attested send by Registered Post to O/o The Commissioner of Fisheries Teynampet, DMS Campus Chennai-6 on or before 31.01.2017.